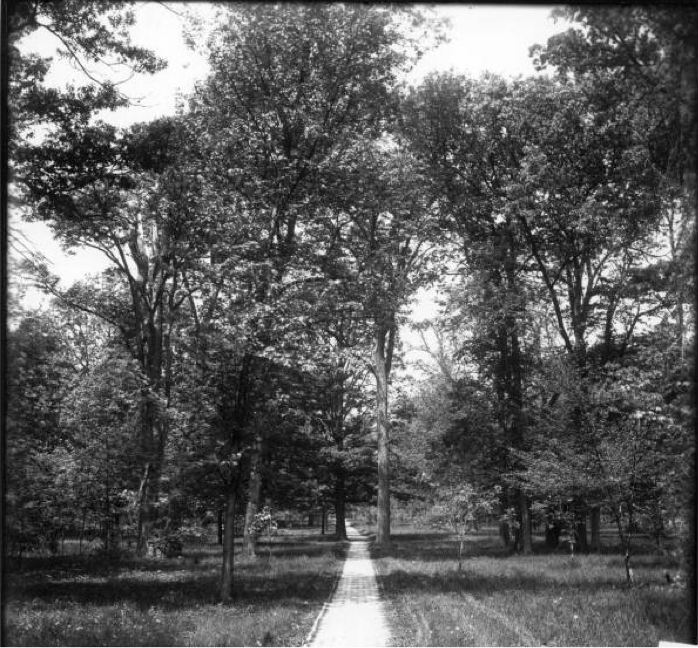 Bishops Woods in the early 20th century at Miami University, Oxford. OH. 1) Kirsten has gardening in her genes. Her mother’s brother founded a landscape contracting business in Denmark, which her cousins now run. On her father’s side, her grandfather, Arthur F. Conrad, was renowned for his expertise as head of grounds at Miami University in Oxford, Ohio, where Kirsten grew up. A native redbud tree on the campus that he grafted with white and purple blossoms bears his name – and still blooms. Upon his death in 1996, the university said in a memorial statement: “He was considered a wizard.” What’s that saying about the acorn not falling too far from the tree? 2) Kirsten had a farm. On just half an acre in Southern California for three years in the mid-1980s, Kirsten had a horse, raised goats, pigs and chickens and produced and sold goat cheese. She had lemon, lime and orange and fig trees, avocados and two successful crops of corn. 3) Learning is her thing, and so is teaching. A Master Gardener, Kirsten also a B.S. from Auburn University in ornamental horticulture and landscape design and an M.S. from Indiana University in outdoor recreation management. She owned her own landscape design and maintenance business in Bloomington, Ind., for seven years. She told her residential clients at Floribunda Inc. that she wanted to empower them so they could fire her and do the work themselves. 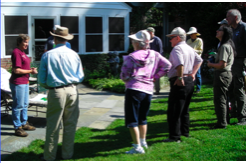 Kirsten teaching pruning techniques to Master Gardeners. 4) Life in an urban jungle was a worrisome prospect. When she relocated to Northern Virginia from Delaware in September 2007, Kirsten was anxious about moving to an urban area. “Oh, my goodness!” Kirsten said, recalling the question. She researched blood pH and concluded that unless a plant were highly susceptible to pH changes – which is unlikely in the woods – it was unlikely even a lot of blood would leave a trace after four months. 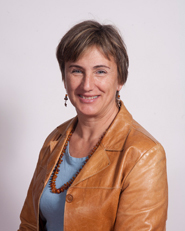 Expert researcher, editor and digital communications professional. This entry was posted in Five Things You Didn't Know About..., Gardener Profiles, MG in the Garden and tagged "Bones", Arlington, Arthur F. Conrad, Conrad redbud, farming, five things about, Kirsten Conrad, Master Gardener, Miami University at Oxford, National Arboretum, outdoor recreation management, pig diets, urban jungle. Bookmark the permalink.